X-Forces reaches milestone: 1,000 small military businesses supported! 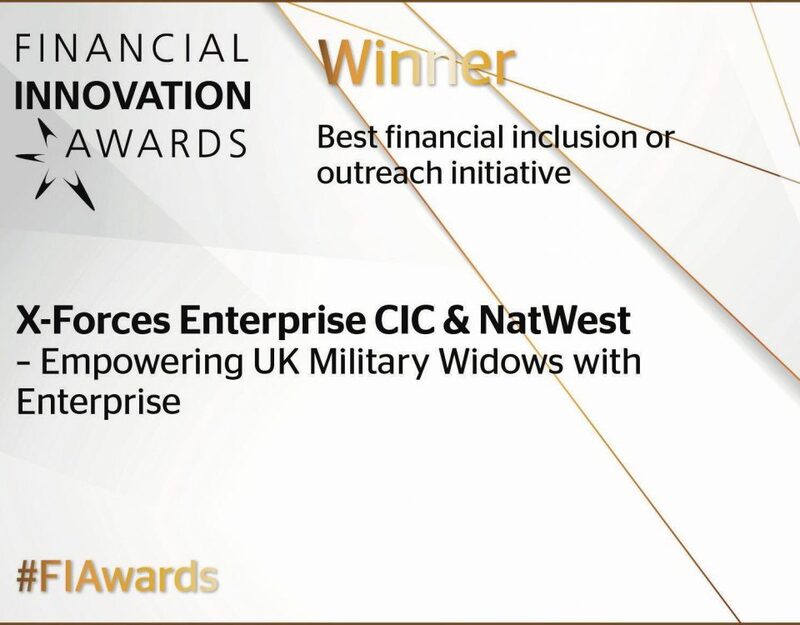 We are delighted that X-Forces Enterprise (XFE) has been recognised as one of a handful of organisations to receive the Employer Recognition Scheme (ERS) Gold Award this year. As an SME ourselves, we aim to encourage more small businesses to sign the Covenant, and more big businesses to support SMEs from the Armed Forces in turn. 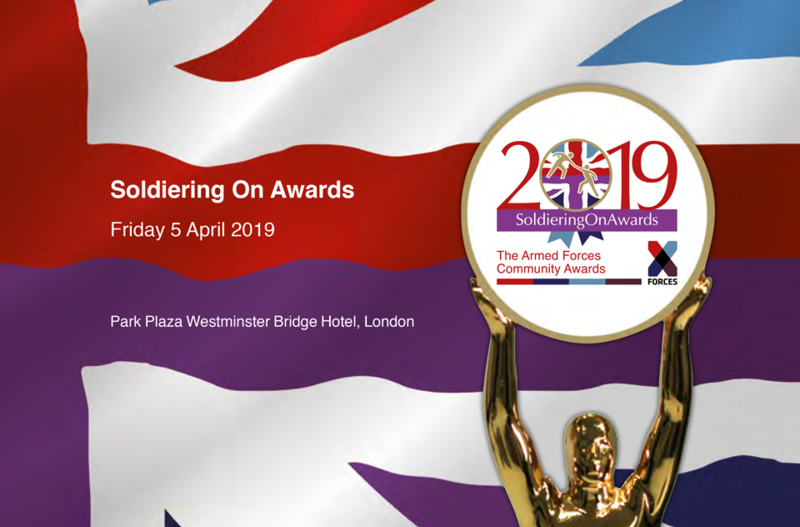 Supporting the whole Armed Forces community is our primary focus, and we are so proud to have received this acknowledgement from the Ministry of Defence and the Secretary of State. 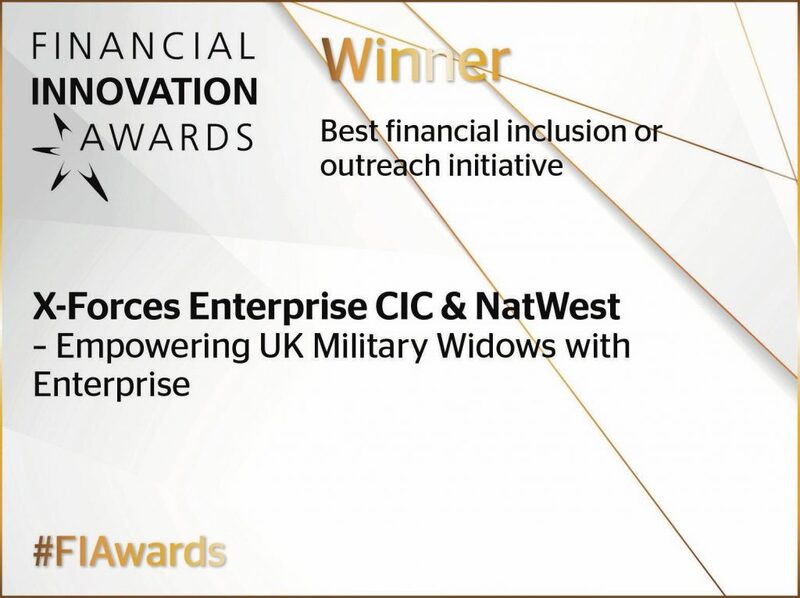 The Ministry of Defence today announced the new winners of the Employer Recognition Scheme Gold Awards, its highest badge of honour for organisations which have signed the Armed Forces Covenant and demonstrated outstanding support for those who serve and have served. 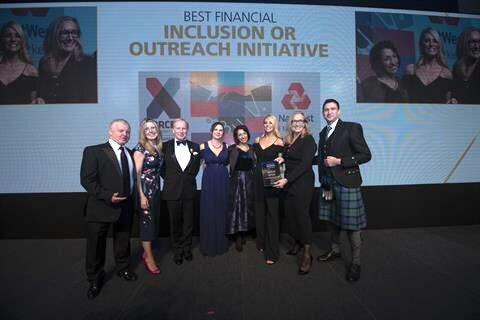 Thank you to all of our supporters, partners and beneficiaries that took the time to nominate us for this award! 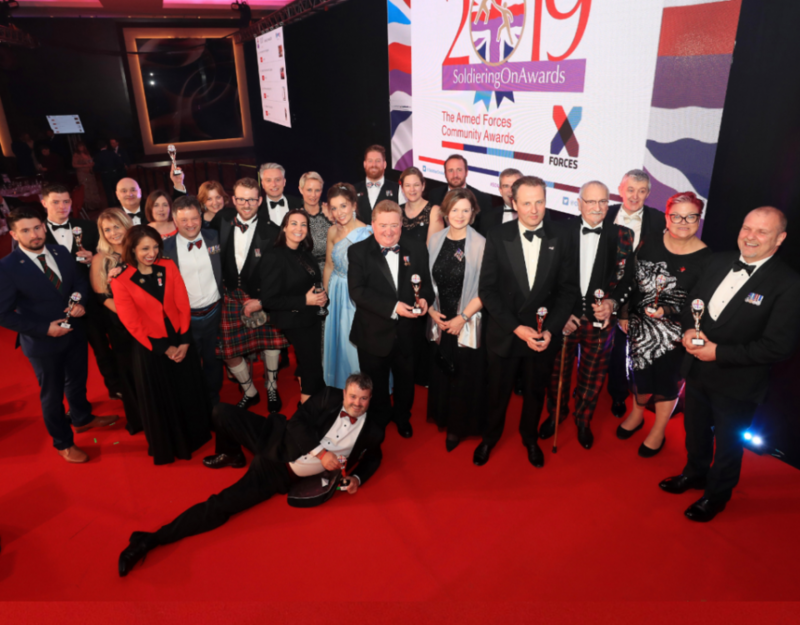 Amongst the thirty-three 2017 Gold award winners are X-Forces friends, supporters and partners: Airbus, Balfour Beatty, General Dynamics UK, Liverpool City Council, Metropolitan Police Service, Transport for London, Wiltshire Council and Wolferstans Solicitors.